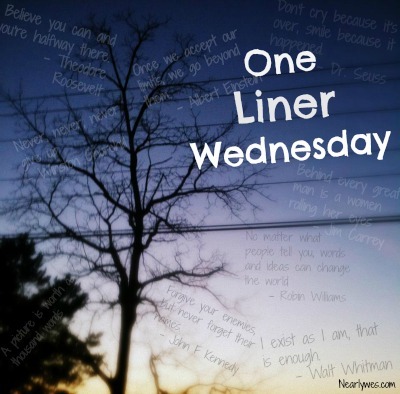 This entry was posted in Blogging, Blogging Community, My Life, Quotes and tagged #1linerweds, Quiet Life on March 16, 2016 by Deborah Drucker. Now I am truly inspired! Thank you! Loved the part about St. Francis. Looking forward to a quieter and more creative life.